Things change and come back around, and now Kodak Black is taking his shot at bringing back a trend. 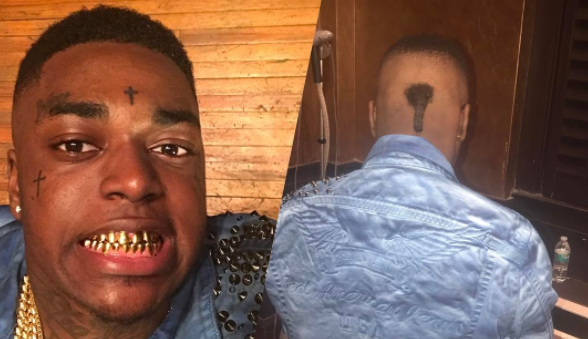 The rapper has shed his locks for a not-Boosie fade and a rat-tail. Kodak recently showed off his new look on Instagram, posting photos sporting a fresh fade and 1980s-era rat tail. Black premiered the new hairdo at a recent concert in Richmond, Virginia. What do you think of his new haircut?